Get Your Free Sample of SlimroastTM. Yes! 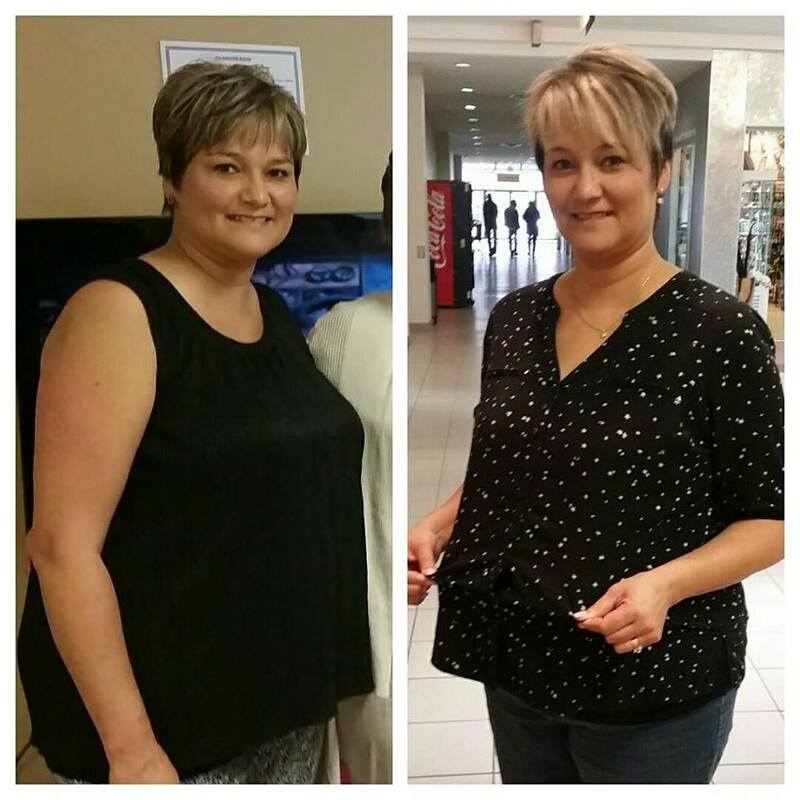 I'm ready to transform my life with valentus SlimRoastTM! Are you tired of feeling moody and unfocused? Do you need an extra boost of energy? 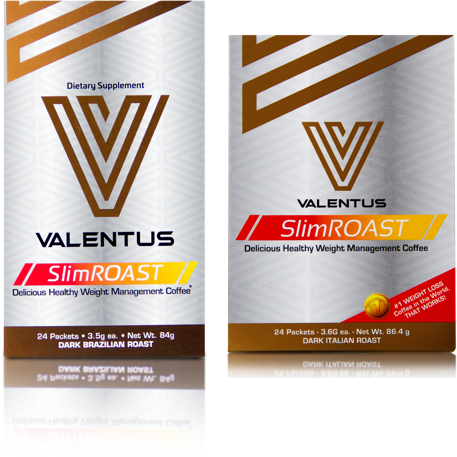 Valentus SlimROASTTM is a thermogenic fat-burning coffee that helps with healthy weight management, focus, energy and mood—all while delivering antioxidant properties. SlimROASTTM is available in two delicious flavors, Brazilian and Italian, allowing you to choose the one that best fits your lifestyle and preferences. All you have to do is replace your daily coffee with Valentus SlimROASTTM (available in both Italian and Brazilian flavors) to reap these incredible benefits! Are you ready to enhance your life? Yes! I'm ready to enhance my life! Valentus SlimROASTTM features breakthrough formulas created with premium ingredients that can help you lose weight, boost your energy, and feel better than ever. An incredibly efficient fat burning ingredient, effective for weight loss and food consumption control. Can be used for weight management, glucose support and heart support goals. Caffeine can help support memory, reaction time and logical reasoning. Provides focus, alertness and mood elevation. Used for cognitive enhancement, mood improvement, weight loss, and as a concentration aid. Neutralizes stress by reducing anxiety and improving the quality of sleep, leading to increased weight loss. Has been shown to help protect the heart and blood vessels additionally. This coffee is beautifully fragrant, sweet and round, a pleasant, slight acidity, with a hint of bitterness. This is a powerful thermogenic fat burner. Appetite control. Regulated sugar and fat absorption. Enhanced brain health and focus. Elevated mood. It sounds too good to be true, right? Luckily, you don’t have to take our word for it. 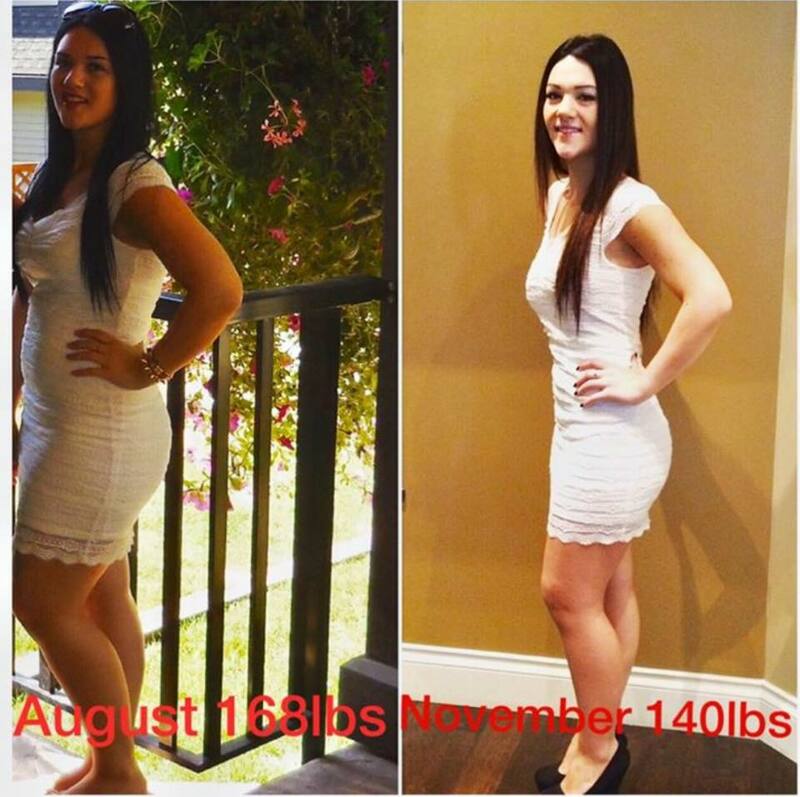 Check out these real people who have experienced lasting results with Valentus SlimROASTTM. I lost 6 sizes and 30lbs in 6 months. I had lost 13" in the first 3 weeks. 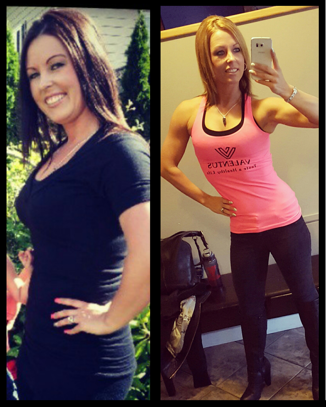 VALENTUS helped me go from being self conscious and depressed about how I felt about myself & body after having 2 kids to feeling better and healthier than ever! I love sharing my story and the products with absolutely everyoned because I want people to know they don't have to feel depressed anymore...theres a solution! Ok guys...this really is hard for me!!!!! I started the Skinny Coffee back around July. Up until maybe a month ago I wasn't consistent drinking it. It sells faster than I can get it here!! I made a decision that no matter what, I was keeping enough for me on hand. My scale isn't showing much loss (roughly 10 pounds). People are telling me daily that I look like I've lost weight, so I decided it was time for a comparison picture. I'll be honest...I was kind of getting discouraged with the scale not moving...NOW...I'm more motivated than ever!!!! 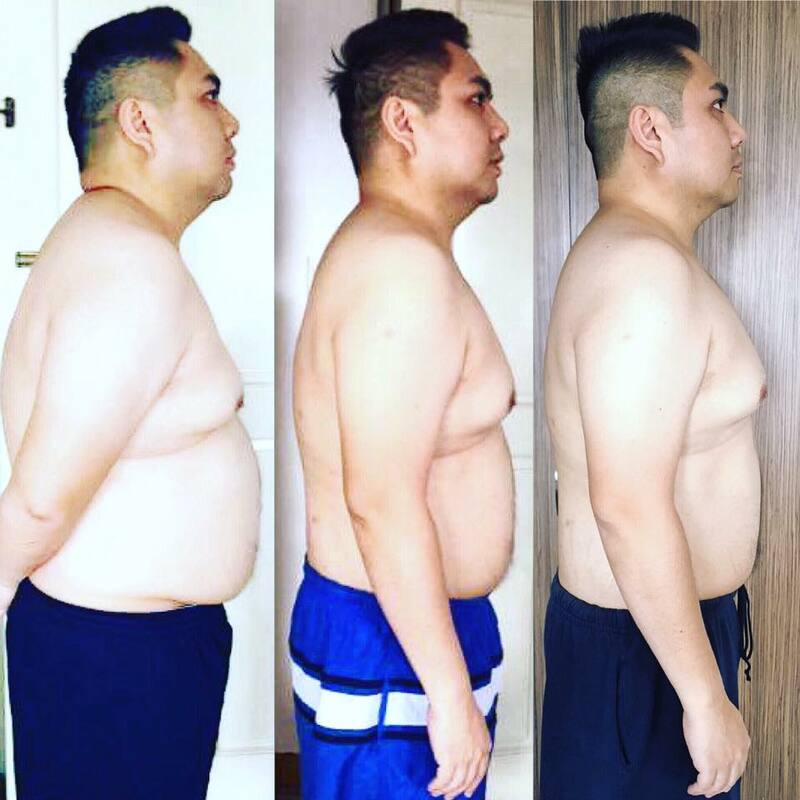 My weightloss journey since July 7, 2016 to February 4, 2017. From a starting weight of 220lbs. Now I am down to 190lbs! 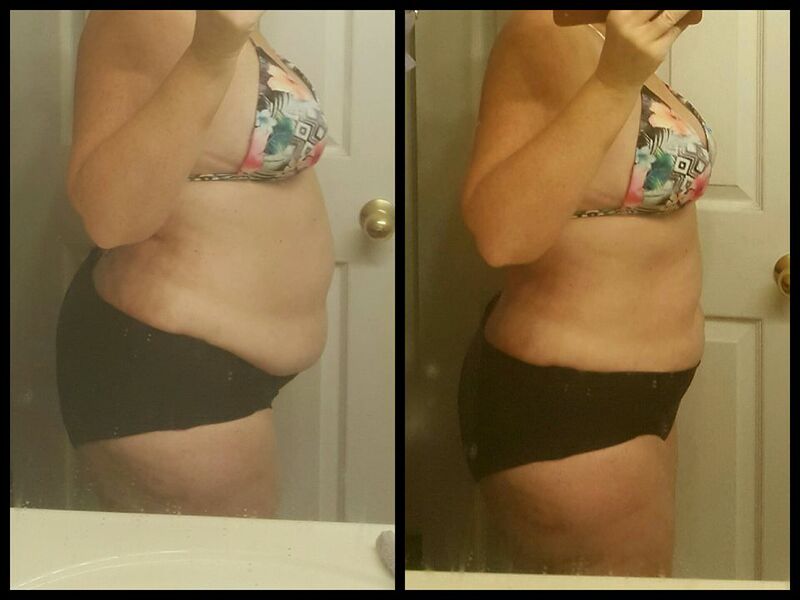 30lb weightloss! No exercise, no diet, no lifestyle change. Just coffee! Are you ready to give SlimROASTTM a try? I'm ready to experience real, lasting results! *These statements have not been evaluated by the Food & Drug Administration. These products are not intended to diagnose, treat or cure any malady, disease or illness. Always consult your Healthcare Practitioner prior to starting any nutritional program.